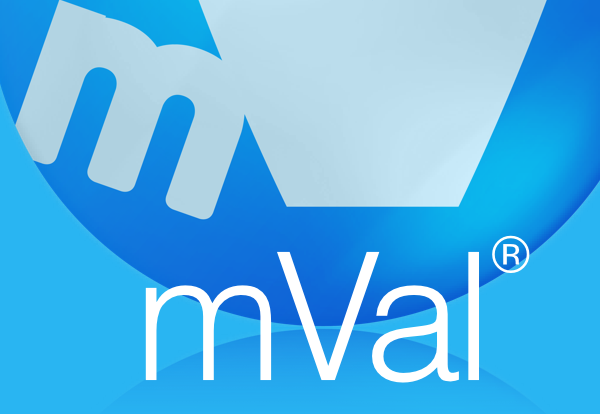 Have an mVal Support request? Simply click on the button below to submit a request. mVal fully supports the NTIP, Experienced Teacher Performance Appraisal process and the Principal Performance Appraisal process. Full support is available for summative reports, self-assessments, learning plans, portfolios, improvement plans – and much more. mVal is easily customized to requirements for all other staff groups as well including Educational Assistants, Professional Staff, Custodians, Education Support Staff, etc. 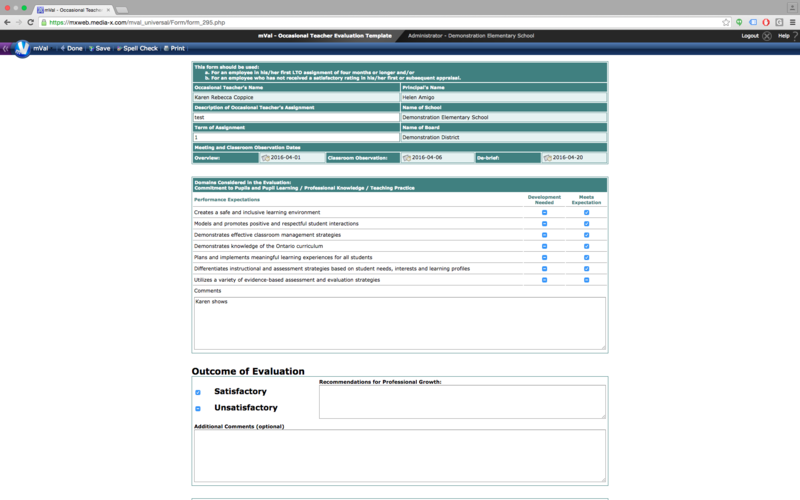 mVal helps administrators complete evaluations quickly with direct input from staff. Interested in mVal for Your School? Do You Have Questions?